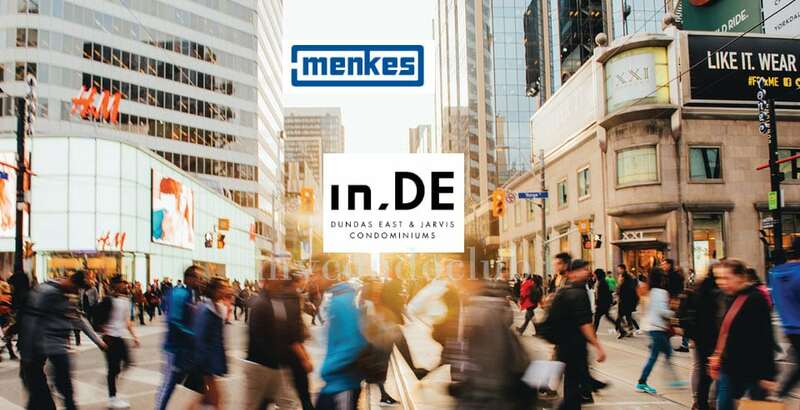 In.De Condos by Menkes Developments is a new condo development at 219 Dundas Street East located right at Dundas East & Jarvis. 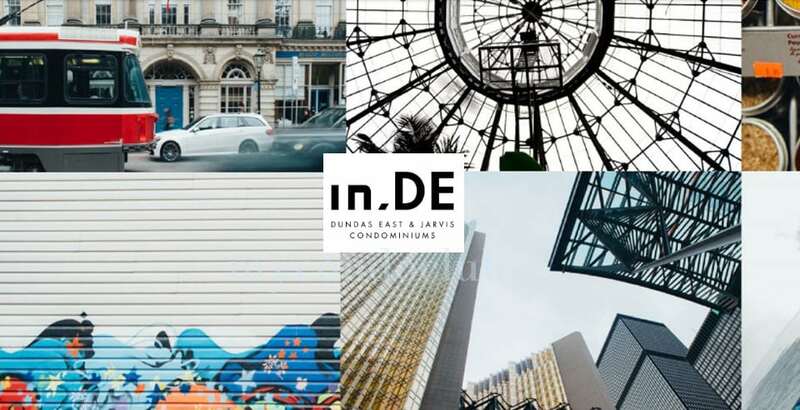 This development has 205 mixed luxurious condo units in a 21 storey tower. 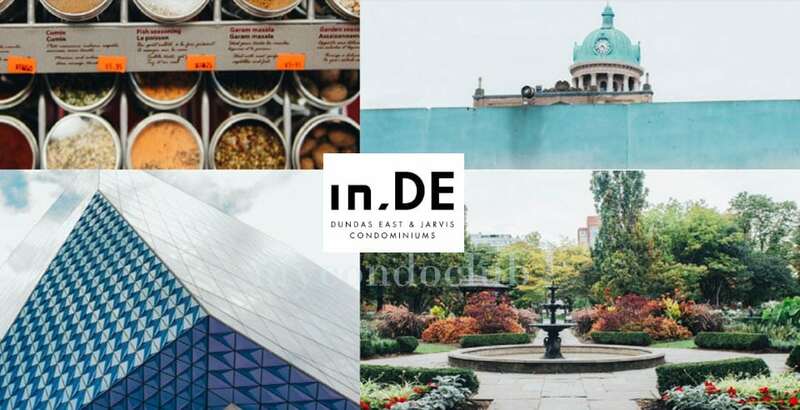 It is proposed to have a mix of 19 studio rooms, 124 one bedroom, 71 one bedroom + den, 49 two-bedroom, 3 two bedroom + den, and 29 three bedroom units.